ECOTECH manages every business relationship with a unique blend of professionalism, strong interpersonal skills, empathy, respect and honesty. 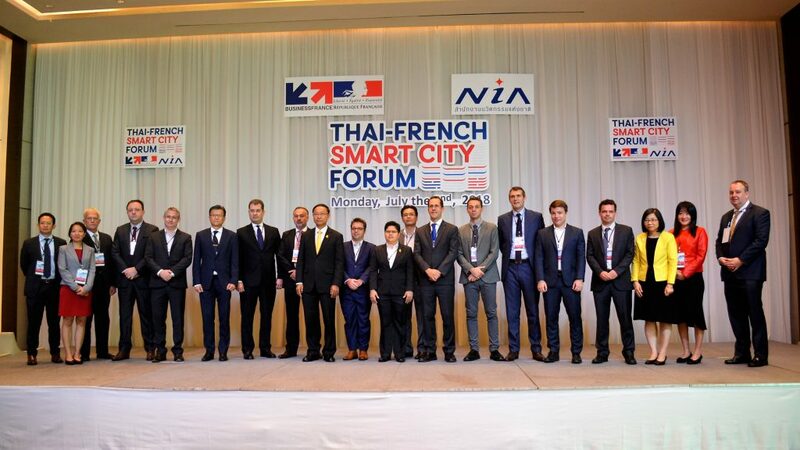 ECOTECH’s dynamic relationship with South-East Asia resulted in Patrice Pischedda, ACOEM Asia Managing Director (pictured 4th from left) and Raymond Lee, ECOTECH Marketing Manager participating in the Thai-French Smart Cities Symposium in Bangkok, 2 July 2018. It’s a genuine belief in ‘success through connection’ that enables ECOTECH’s International Business Manager for Asia, Michael Zeng, to cultivate and maintain the strong international relationships that have led to ECOTECH’s global expansion, including the successful merger with French giant ACOEM in 2017. Michael joined ECOTECH after a successful career in the renewable energy sector, and now manages all sales and customer interaction with customers in Asia, including China, Taiwan, Korea, Japan and South East Asian nations, such as Vietnam and Thailand. He supports ECOTECH’s existing distributor network and helps develop new distributors in other countries. “ECOTECH began exporting to South East Asia, specifically Thailand, over 20 years ago. Due to our strength in nurturing relationships, many of these first customers in Thailand are still with us. It’s a real testimony to ECOTECH’s ability to maintain long-term, loyal relationships,” Michael says. ECOTECH is a manufacturer that delivers more than just a product. Michael says this is a major contributor to the success of international relationships. “In Australia, we not only manufacture our products, but will integrate them into a system, providing a one-stop-shop solution. We are able to share this knowledge and experience with our international distributors,” Michael said. “Through our long-standing relationships, we understand environmental challenges, particularly in those countries that are rapidly industrialising and need to adapt to meet changing community needs” he added. For many distributors, ECOTECH has become an extended part of their family. As long-standing, generational family businesses, the strong, trusted personal connections they have forged are crucial in their day-to-day business dealings. Bringing people together and sharing knowledge and expertise freely is something ECOTECH is particularly passionate about. For example, ECOTECH routinely hosts a worldwide distributor conference that customers travel from all over the globe to attend. The next event will be held in Lyon, France from 7-10 October. “I find it very rewarding to develop close relationships with our distributors. Over time, many customers have become personal friends,” says Michael. ECOTECH’s new business partnership in Laos is a perfect illustration of how the company benefits constantly from these unique relationships. This new relationship marks the first time ECOTECH has sold into Laos – and came due to an opportunity identified by one of ECOTECH’s long-term and most successful distributors in Thailand, Sithiphorn. “As our first ever export country, Thailand is a strong and loyal supporter for us. A distributor with an office in Laos spotted the opportunity, reported back to us and with their help, we secured the sale. We were delighted that our distributor shared this connection with us,” Michael commented. One of the key reasons for ECOTECH’s success in international relationships is the genuine, shared commitment to help each other succeed. “Our customers support us in our vision to solve problems, achieve growth and work for the greater good. What ECOTECH brings to relationships is a deep understanding of the power of connection. We work collaboratively, across different cultures and languages and offer a full understanding of specific local needs, the longevity and quality of our international relationships has played an enormous part in ECOTECH’s ongoing success,” Michael added. Across the world, through the strength of international relationships, ECOTECH is creating a better place to live, now and for future generations. 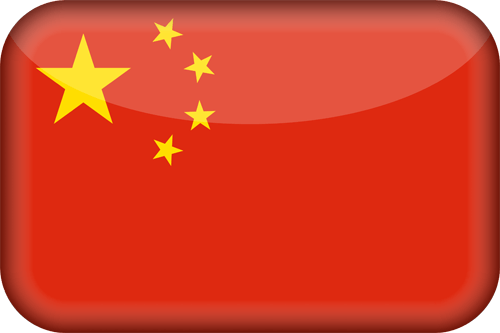 For any inquiries about the Asia region or to learn more, please click here for East Asia and here for South East Asia.